If you come here a lot, you'll know that I moved from England to Lithuania 11 months ago. Ever since, I've been adjusting to the European way of life and eating a ton of potato pancakes. 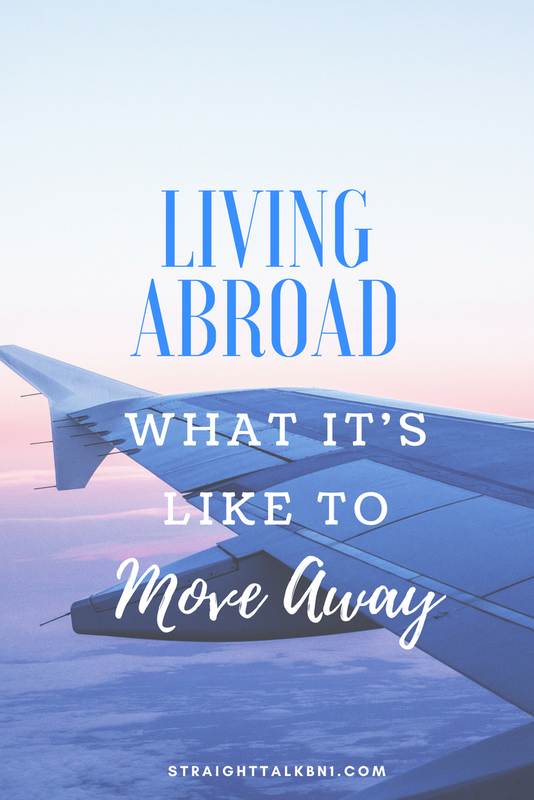 It was the beginning of Spring 2017 when I took the leap of moving to a new country. It was the perfect time to make the move - I fell in love with the Lithuanian summers. I got to experience the country at it's warmest and spend my first few months exploring lakes and forests and having BBQs with new friends. I have to admit, I'm not pushing myself as hard as I could to learn to speak Lithuanian and in return, I'm probably missing out on a lot. It's true that the majority of younger Lithuanians speak incredible English, but if I have some advice for anyone that is moving to a new place or travelling, try to learn as much of the language as possible. Yes, it's scary at first and you will make a ton of mistakes but it's going to make your life so much easier in the long run. I just managed to navigate 3 days in a Lithuanian hospital speaking the bare minimum, but my life would have been a lot easier if I'd been able to talk more. It's actually quite amazing how much you can communicate through hand gestures and pointing, but not being able to ask which medicine a nurse is about to inject you with is a little rough. However, when I'm completely stuck and no one speaks English a smile always seems to see me through. I wasn't really expecting to feel any culture shock at all. Lithuania is in Europe and I just naively assumed that all European countries are the same. Growing up in England, I've never been exposed to any kind of Soviet or Post-Soviet influence so I got my first culture shock when I discovered 'blocks' and wooden houses. A traditional Lithuanian wooden house. Generally speaking, in England, every family lives a house made of bricks. Usually, only younger people that live in cities and town centres live in flats, so I was kind of shocked to discover these cookie cutter 5-story Soviet-era block style flats. I'm pretty sure I'd never seen a wooden house before, either. Will You Get Home Sick? Of course, there are days when you will question everything. You'll miss your family and friends back home, and you'll feel torn between two countries. Right now, for example, I'm off work as I had wrist surgery a few weeks ago and my boyfriend is working in another city. So, I'm basically living alone, kind of questioning why I would move away from people that I'm close to... But, most the of the time, I'm happy here. Back in England, I never considered Brighton or Bournemouth (the city I went to University in) to be my home and I can't really tell you why - they just didn't feel like home. I think it's people that make you feel at home, rather than a place. Half of my heart belongs where I grew up, and the other parts belongs to Lithuania.